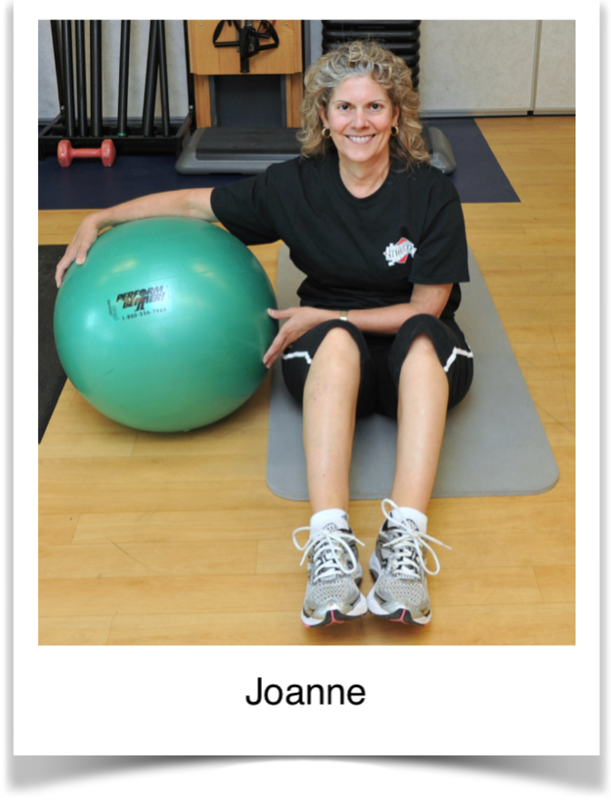 Joanne has always tried to stay physically fit throughout her adult life. She participated in weight training classes at her local fitness club and was very active at her home performing a lot of yard work and various home improvement projects with her husband. She had no history of back problems and enjoyed her activities pain free. She tried to continue participating in her weight training classes, modifying exercises that she was unable to tolerate. Finally after seven months of continued pain and increasing loss of movement and function, Joanne went back to her doctor. Her doctor requested a series of x-rays of her low back. The x-rays showed significant arthritic changes and her doctor referred her to physical therapy. He specifically recommended that Joanne seek services at Blaser Physical Therapy for optimal treatment. Joanne had been a patient at Blaser Physical Therapy several years before, when she received treatment for her knees. At that time, she was experiencing pain when she ran but had not sustained an injury. Following treatment that addressed her flexibility and her chronic inflammation, Joanne was able to return to running with minimal pain. Therefore, Joanne did not hesitate to return to Blaser Physical Therapy for her back problem. Upon thorough evaluation and assessment, Joanne’s physical therapist discovered signs indicative of spondylolysthesis, a shifting of one vertebra on another. She was given a complete core stabilization program which included strengthening, neuromuscular re-education, flexibility, manual soft tissue mobilization, taping, a sacroiliac brace, and ultrasound. After several months of physical therapy treatment, Joanne’s pain had resolved and she was able to return to the activities she loved. Now, she is able to get up and down from her chair at work without pain or difficulty, climbs stairs effortlessly, and doesn’t have to guard or think about the activity she is about to perform.